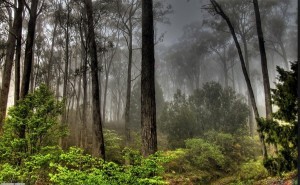 The term is a collection of abstract words but simply refers to the efforts to reduce a significant source of greenhouse gas (GHG) emissions from deforestation, or the cutting down of forests, especially rainforests, that reduces the area of the forest, and from the degradation of forests, or negatively changing the quality of the forest. 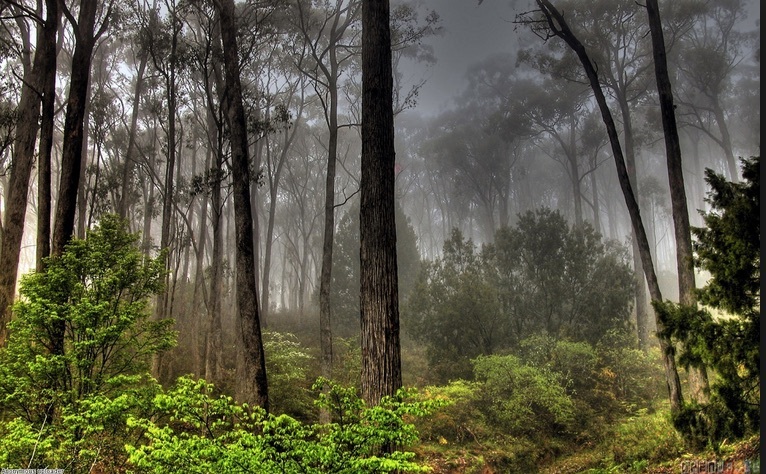 Cutting down forests leads to the release of carbon dioxide (CO2) that is stored in the trees, and the CO2 traps heat and adds to global warming. Tropical forests contribute about 12-17% of greenhouse gas emissions from human activities, more than all the world’s cars, trucks, ships, planes, and trains combined. And research indicates that cutting down forests also impacts climate in other ways, e.g., by increasing droughts. Eventually the concept of REDD included sustainable forest management and reforestation, becoming then known as REDD+. The cutting down and degradation of forests is most often an economic benefit to developing countries where such forests are most often found. The way to reduce such GHG emissions is by providing financial benefits to the developing economies to not cut down or degrade the forests but let them stand. There are a number of problems with REDD. First, if one area or country is paid not to cut down the forest, those financially interested in the timber can simply go to the next area or country and pay to cut down those forests (called “leakage”). Second, even if it is agreed that the forests will not be cut down, they eventually will grow old and fall down on their own (called “permanence’). Third, it is often quite difficult to accurately measure the amount of carbon stored in a forest and what GHG emission would be saved by not cutting down the forest, and what the economic benefit would be to save the forest. How does one identify a forest that deserves, or requires, protection from deforestaion or degradation, or does every forest qualify? What’s the difference between a woods and a forest? Which countries are causing the most deforestation and degradation? And why? Which countries are buying the most wood from deforested or degraded tropical forests? And why?